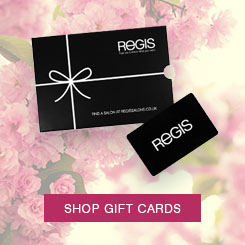 Find your inspiration and change up your look at Regis. Giving you a helping hand with recommendations of what you need to use, achieve the look that you've had your eyes set on. 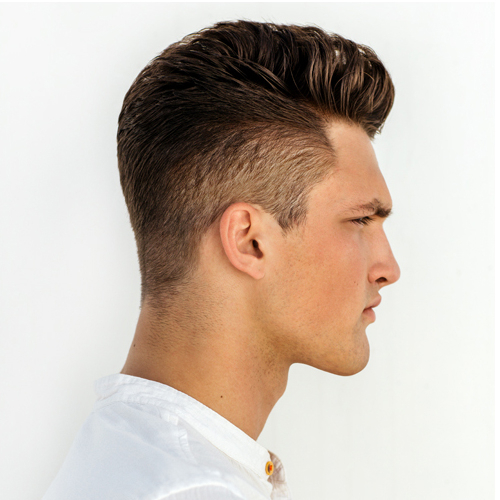 Professional products recommended by our very own Stylists!